Wear a belt? 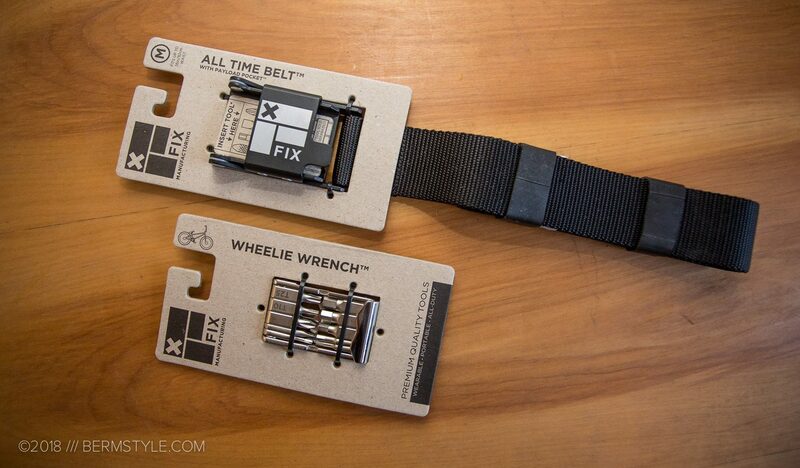 The Fix All Time Belt adds a unique carry solution that means you’ll always have a multi-tool handy. We like wearing belts and never leave the house without one. 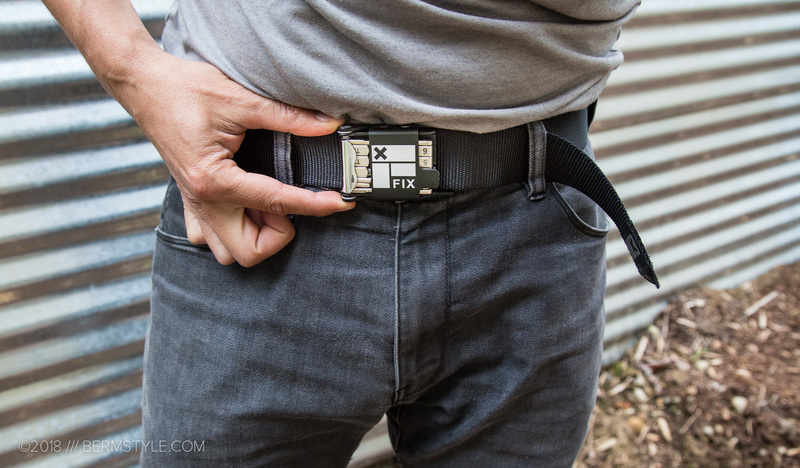 The Fix All Time belt adds a heap of utility to the traditional belt by integrating a useful multitool into a unique buckle they call the Payload Pocket. Wearing the Fix belt means you’ll always have a tool on you for minor bike adjustments or even more substantial repairs. 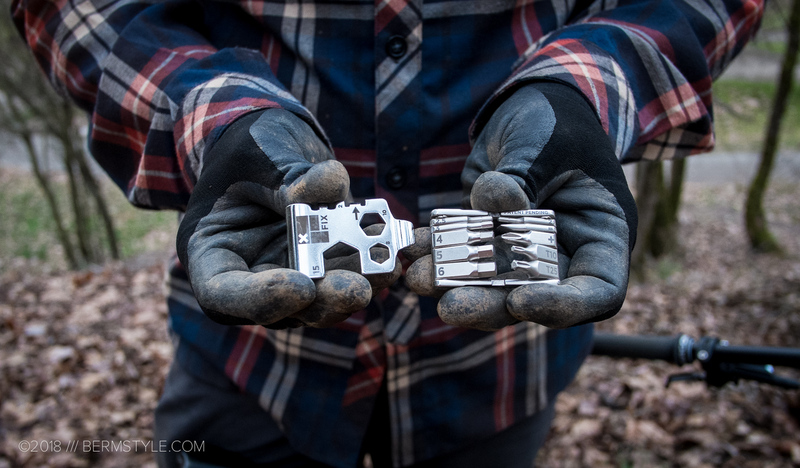 The All Time Belt allows the ability to carry one of three sport-specific folding multi-tools offered by Fix Manufacturing. 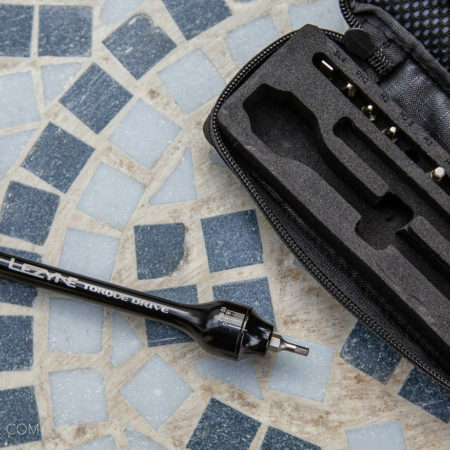 Sold separately, the Skate, Snow or Bike specific folding tools slide into the PayLoad Pocket, and are secured via a spring mechanism that reliably holds the tool in place. The cam style buckle holds your pants/shorts in place securely and utilizes a high quality nylon webbing. 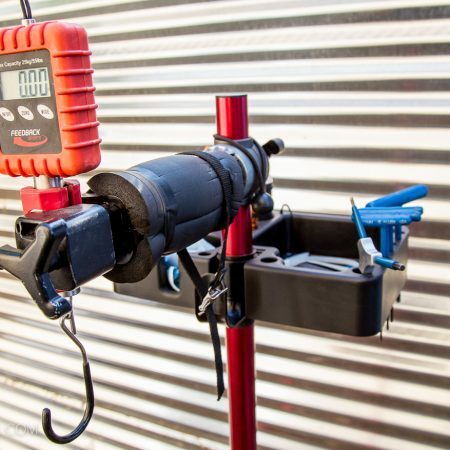 We’ve been running the Wheelie Wrench; it features 17 different tools packed into a compact package. 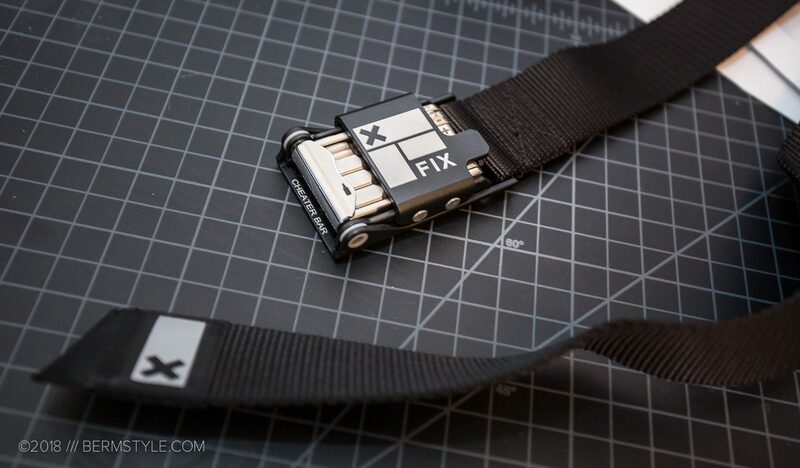 The best part of the Fix belt is always having a multi-tool on hand. Although it makes for a slightly heavier belt, you don’t notice it while wearing it. I often forget I have it and discovering I have a tool whenever I need it is great. My other belts don’t get as much use any more, as you become accustomed to the security of knowing a tool is quickly in reach. While it can be a bit redundant while trail riding, grabbing the Wheelie Wrench off my belt is always faster than digging though my waist pack or backpack for my multi-tool. 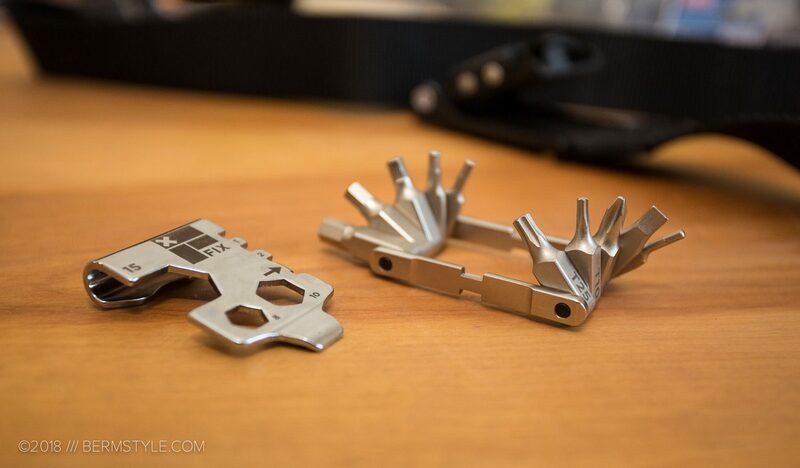 It does have its limits; the pedal wrench function can be tricky to use; while you can insert it in the buckle for additional leverage, it’s an emergency tool and you’ll always reach for a legit pedal wrench if you can. 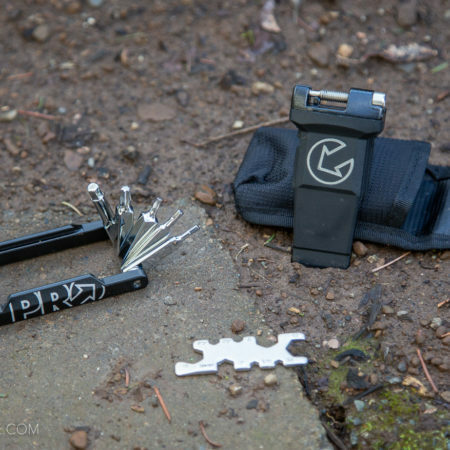 I always still carry a full multi-tool with a chain breaker for off the grid rides as well; the small hex keys don’t always have enough reach for some repairs. All in all though, I’ve found the Fix belt to be extremely useful. 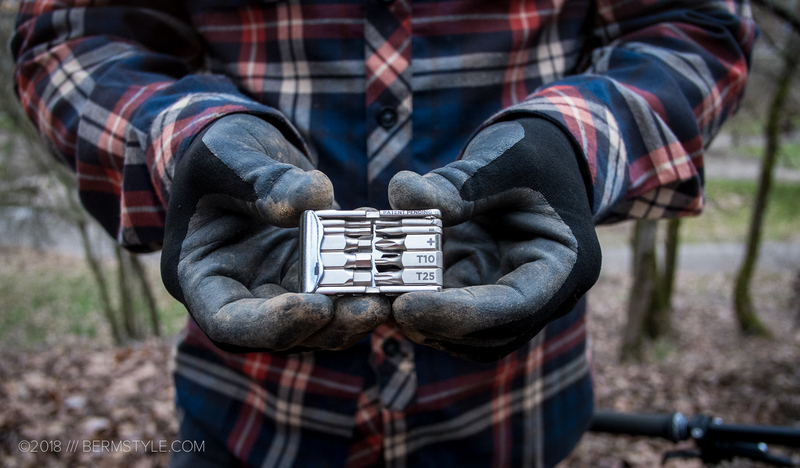 Our web developer picked one up too finding it to be a great addition to his everyday carry. 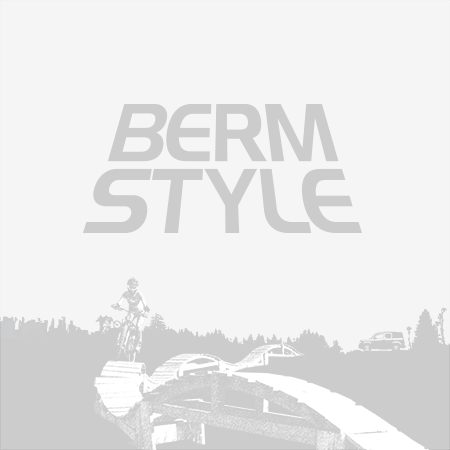 I get the most use from the belt while commuting or riding at the local bike park; those have been my ideal uses as many of my MTB shorts lack belt loops, so I don’t always ride trails with it. That said, I’m coming to realize I prefer shorts with belt loops as they also include rear pockets; I also prefer to carrying a folding pocket knife and most MTB shorts lack rear pockets. The downside? The belt is a bit on the spendy side. Based on the amount of use mine has received, I think it’s worth it. You can always put it on your holiday wish list too!